Julie loves working with her clients to achieve their desired natural looking results in a safe and professional environment. Julie is happily married and mother of 2. 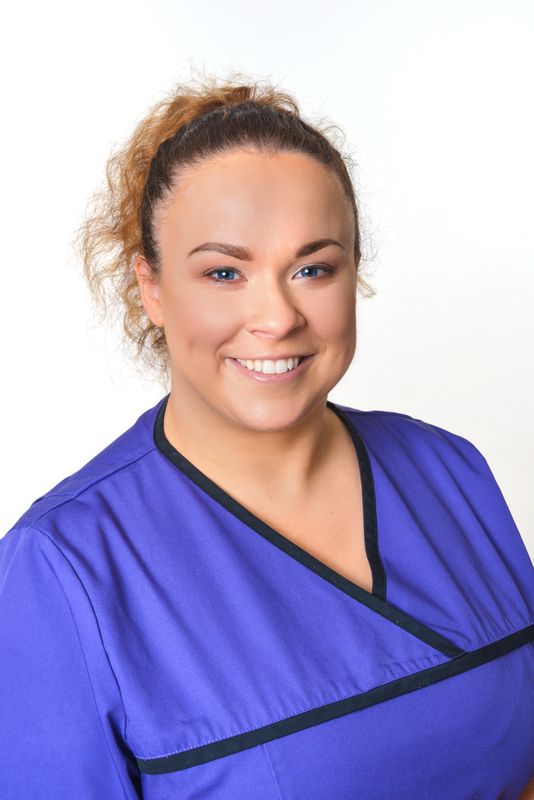 Julie has over 10 years experience as a general dental practitioner but what sets her apart in the world of facial aesthetics is that she is also a fully qualified beauty therapist. She loves working with her clients to achieve their desired natural looking results in a safe and professional environment. Her experience and in depth knowledge of skin, facial anatomy and the ageing process means that you can be reassured that any non surgical treatments prescribed by Julie will be delivered to the highest of standards and using only the best quality products. Please call the clinic to arrange a consultation and to start your journey to a refreshed and more confident you! 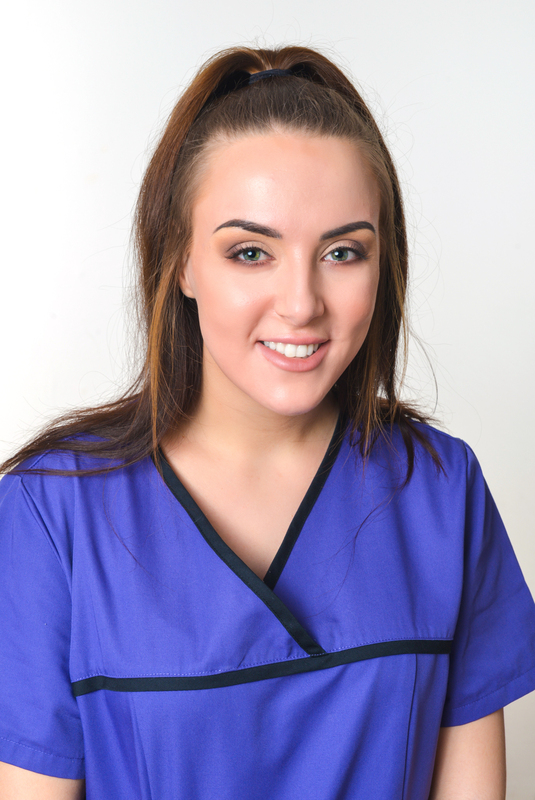 Aimee is a qualified Beauty Therapist and Dental Nurse. She has completed advanced training in Level 3 Facial Electrotherapy, advanced aesthetics training in Plasmablast and Microblading. As well as this she has completed training with the International Institute for Anti Ageing who supply Environ skincare and Advanced Nutrition supplements. She has also trained with leading skincare ranges Obagi Medical and Dermaplane UK. Aimee has a passion for skincare, lashes and brows. In her spare time she loves spending time with her family and travelling. 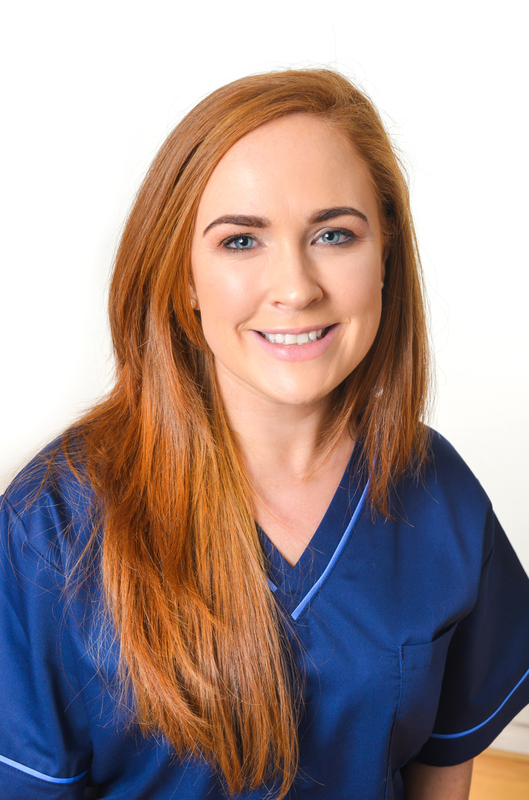 Karen is a qualified Beauty Therapist and Dental Nurse. She has completed advanced training in Level 3 Facial Electrotherapy and Dermablade Facial. As well as this she has completed training with the International Institute for Anti Ageing who supply Environ skincare and Advanced Nutrition supplements. She has also trained with leading skincare range Alumier MD. In her spare time Karen loves to spend time with her husband and two children.